IAME ‘Lame$tream’ album release + ‘Swaggupy’ video! 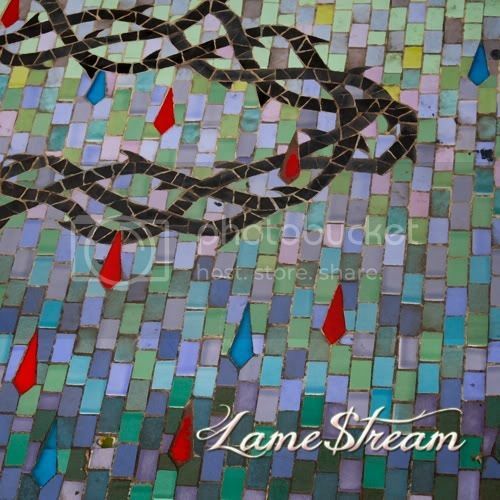 Today marks the release of IAME‘s new album Lame$tream on Heaven Noise Recordings! To go along with the album, the Sandpeople & Oldominion member has dropped a brand new video for the song “Swaggupy,” featuring/introducing the #rapgame’s next star, Young Coconut. Download Lame$tream for “name your own price” and check out the exclusive bonus packages here. For more Young Coconut magic, download The Deaf Kid Mixtape for FREE here. April 3rd, 2012 Posted in Misc., Video | Comments Off on IAME ‘Lame$tream’ album release + ‘Swaggupy’ video!